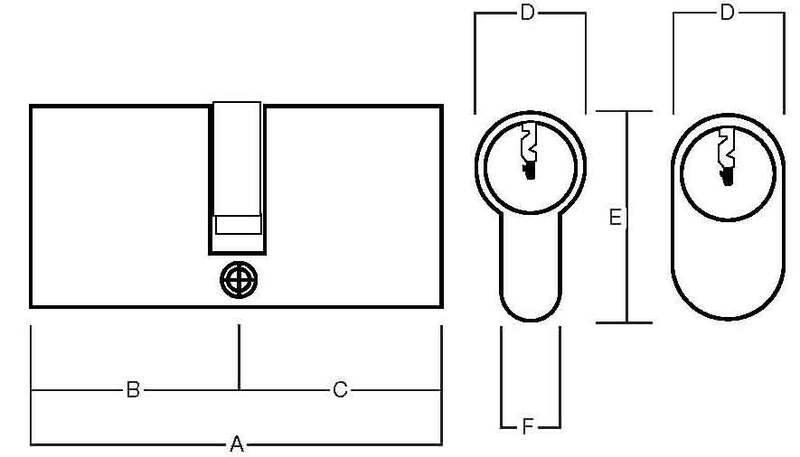 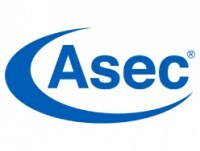 This Euro equal cylinder made by Asec has key entry either end. 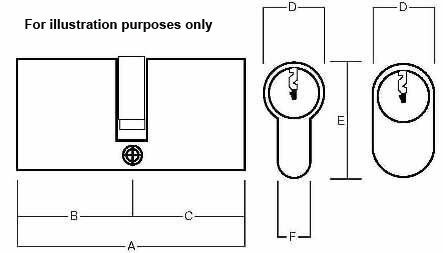 This is an equal cylinder therefore the measurements from key entry to the centre of the cam will be the same for both ends. 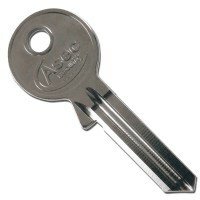 It comes in 5 different sizes depending on door thickness and can be supplied keyed alike if required. 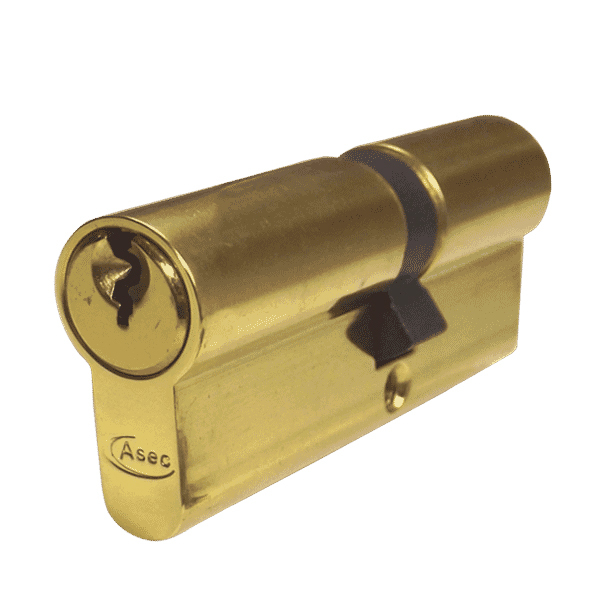 Often found on UPVC doors with either silver or brass handles, therefore these cylinder can also be ordered with a brass or nickel finish.